We all know that we need to move our bodies in an active manner each day in order to maintain an optimal level of health. That would be the nicer way of putting the idea of exercise forth, but when it comes to getting actual exercise done, many of us do find more excuses than reasons. What if you are a shy person and generally prefer the creature comforts of your own home? Sure, you can get one of those Peloton machines, or if you find freedom in running, then hit the treadmill, but those tend to lack a degree of human touch, if at all. Enter Mirror, an actual mirror for you to preen yourself in the mornings, and yet it comes with high-powered technology within. Have you ever found yourself in a situation where you thought, “Boy, do I wish I had a torch or light source of some sort?” For the ladies, it would most probably happen when you are rummaging through your handbag during the girls’ night out, especially when you are at the cinema or at a club. The guys? Well, guys won’t need a reason to own a light source, as they can always think of different ways to amuse themselves with one especially when drunk. 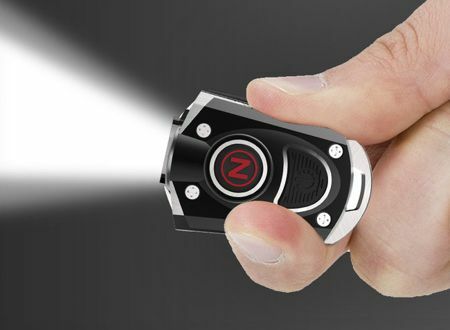 NEBO has come up with something unique that virtually everyone should have: the Mycro pocket light. After all, you can never quite tell just when you would actually require the services of such a tiny pocket light, especially during an urgent situation or in an emergency, right? Speck has churned out accessories for mobile devices for quite some time now, and most of them are limited to smartphone and tablet cases that offer protection accompanied by style. 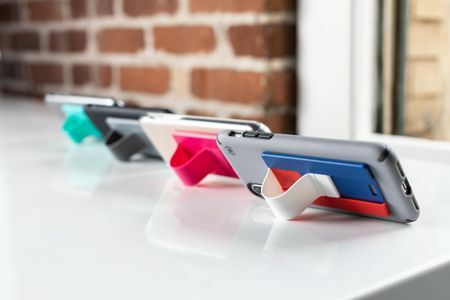 This time around, Speck has revealed their all-new super slim grip assist accessory known as the GrabTab. The GrabTab was specially designed in order to deliver a secure hold on devices regardless of their size, without having it impede any of the other functions of the smartphone it is attached to. 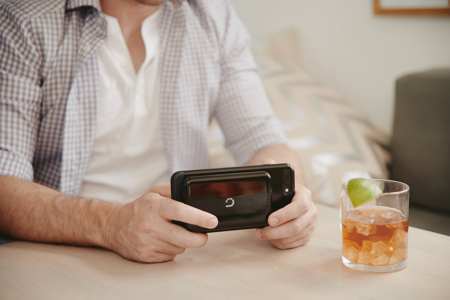 Sporting a comfortable holding loop, this holding loop has dual functionality since it also doubles up as a convenient phone stand for on-the-go entertainment. Want a stylish activity tracker that does more than just keep tabs of your movements while you sweat it out? Misfit might have something right up your alley in the form of the Misfit Vapor 2. 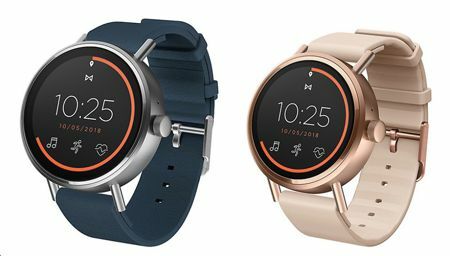 The purveyors of the original activity tracker would like to bring fashion to the forefront of the fitness industry, and with the Misfit Vapor 2, you can say that they are pretty much close to achieving that objective. The Vapor 2 is a design-forward touchscreen smartwatch that will play nice with both iOS and Android platforms, enabling users to enjoy everything that they require right on their wrist. Razer is no stranger when it comes to gaming peripherals that supposedly increases the efficiency of how you game, providing you with the very best hardware possible so that you can no longer place the blame on your mouse, keyboard, headphones or even mouse mat when you lose. 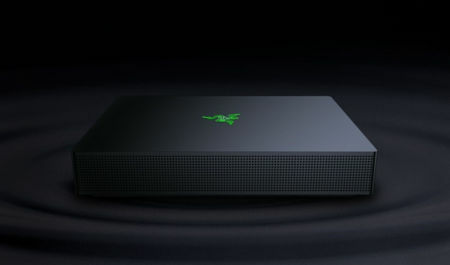 At a very high level, even the thinnest margins count, and Razer has launched what it deems to be the fastest gaming grade Wi-Fi router in the market for various gaming platforms such as the PC, console and mobile in the form of the Razer Sila. It was only a matter of time before vehicles incorporated rear view cameras, and this has undoubtedly helped drivers from all walks of life to be able to drive in a safer manner, especially when they are backing up their vehicle into the garage or a parking lot. There has been instances of parents unwittingly knocking their own child over simply because the child was in a blind spot, and the rear view camera has definitely worked wonders in minimizing such unfortunate incidents. 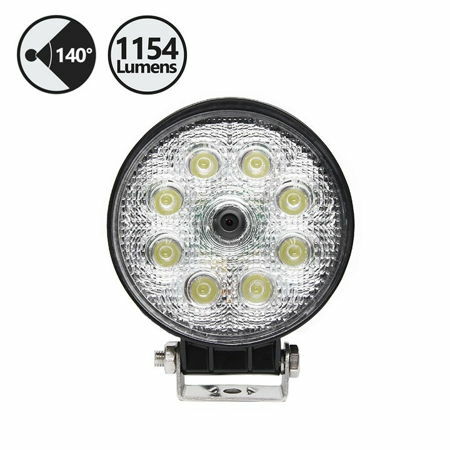 Rear View Safety has recently rolled out a range of vehicle flood lights that boast of a built-in backup camera. Remember a time when the handset to purchase was a Nokia? In particular, the small 88XX models that were extremely suave and had an elegant look to it. Well, the rise of smartphones literally killed off Nokia, but thankfully we have HMD Global who rode on the wave of nostalgia to take on the Nokia mantle and have slowly but surely began the process of bringing Nokia back to the lips of mainstream smartphone users. It is still early days, but the recent introduction of the Nokia 7.1 harks back to a time when the Finnish firm delivered quality handsets. Smartwatches might be able to make you more efficient, but this does not mean that the ordinary watch industry is going to die a slow and painful death. On the contrary, it seems that analog timepieces are back in vogue, and while certain high street labels such as Armani have come up with their own range of smartwatches, there is still a huge market for traditional watches. 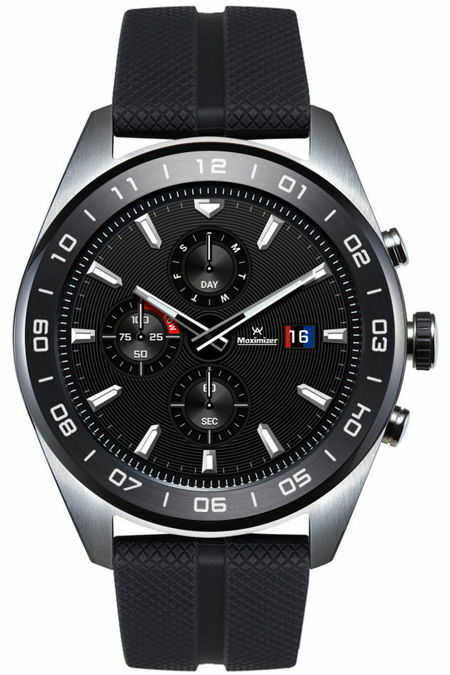 LG has released smartwatches of their own in the past, but this time around the South Korean conglomerate has decided to try something different in the form of the LG Watch W7. The LG Watch W7 would be a hybrid timepiece, hoping to bring together the best of both worlds on your wrist. Are you a gaming enthusiast? If you have answered in the affirmative, then you would most probably have a particular gaming hardware brand that you are partial to. 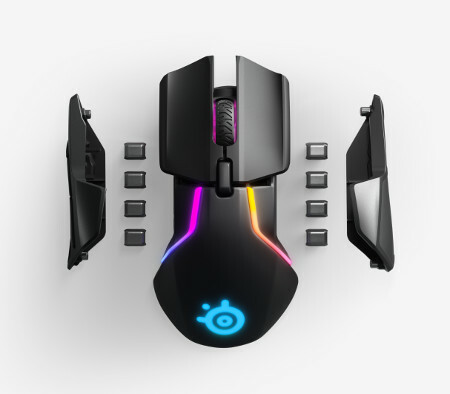 For those who are diehard SteelSeries fans, here is a new gaming mouse that might just pique your interest if you feel that your gaming sessions have reached a plateau, limited by the hardware that you use. The industry-changing Rival 650 wireless gaming mouse will certainly bring about a breath of fresh air as you indulge in your favorite gaming genre, as it boasts of lightning-fast Quantum Wireless 2.4GHz wireless connection and fast charging capability. Wireless charging has become a common feature in many mobile devices, smartphones especially. The higher end models tend to feature the ability to get powered up sans pesky cables, adding to the overall cool factor. However, most wireless charging points are static, but Bezalel intends to change all of that with the Prelude, a wireless charger that is the first of its kind. 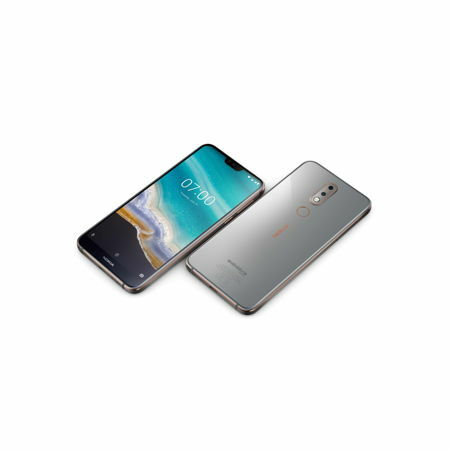 Touted to be the first portable wireless charger in the world that sports a 15W quick charge speed as well as nano-suction technology, the Prelude will be able to attach itself securely to the latest smartphones without missing a beat.